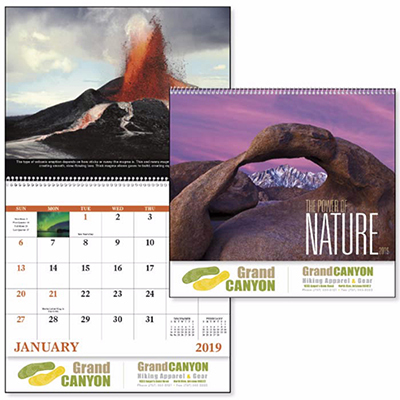 Looking out for the right type of business wall calendars for clients and employees? Here you go! 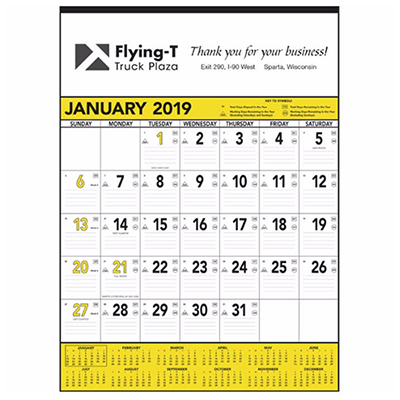 Check out this amazing promotional Yellow & Black Contractor’s Calendar. It will maximize your brand recall when recipients see them every day. The yellow borders on the top and bottom add an alluring appeal. Order now and kick start a powerful marketing campaign! 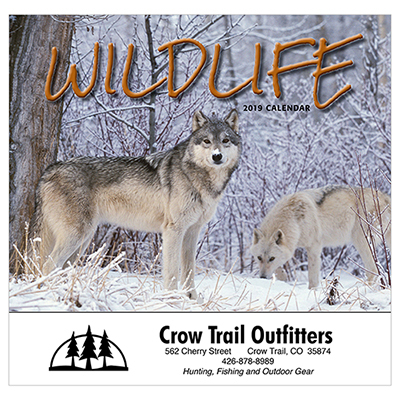 "Great calendar! I'm impressed with the quality." 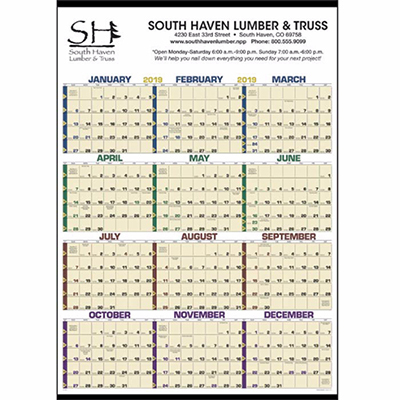 "Highly informational calendars. Placed a huge order. "